Unsure of what to post to the Do Some Good news page? We've got some helpful tips! 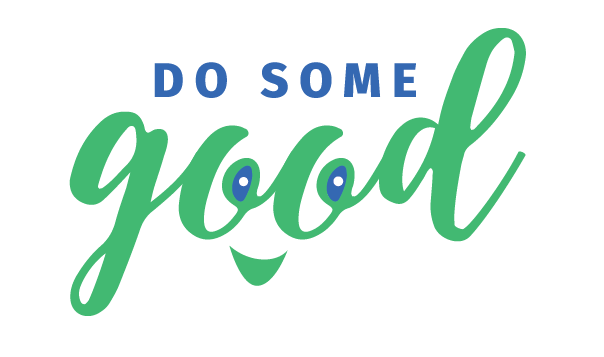 Whether you are posting about a cause that matters to you, volunteerism, or acts of kindness, focus on the theme of doing good! The aim is to share the good things people are doing in your community to make it a better place! Not sure how to post? You can make posts more engaging by adding a picture, by @mentioning Good Companies or charities, or linking to your social media posts! Organizations can also show appreciation to the Good Companies that support them and vice versa. Remember to mention those that you are recognizing. It is important to acknowledge and celebrate goodness, no matter how big or small! A story doesn't need to be about some huge event, sometimes it is the small things that matter the most! Sometimes donning a t-shirt is all it takes to show your support for your community and make everyone feel included. On special holidays, like Pink Shirt Day, show that you support the cause and post a story in your fun clothing! Many individuals, organizations, and Good Companies demonstrate their giving through donations. Share the story of giving through @mentioning all charities, Good Companies, and people involved in making that donation possible! Let people know how they can get involved to make a difference, whether that be an upcoming event, a volunteer opportunity or another unique way for people to support a cause.